Works have been carried on with a perfect safety record and were delivered in advance of the arrival of the tugs. 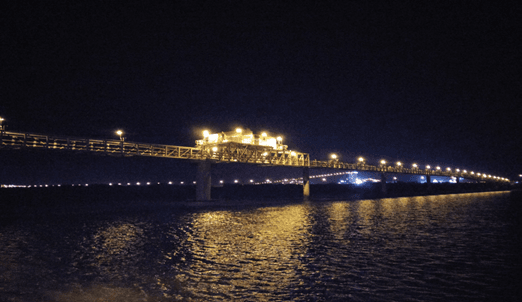 BESIX Group is pleased to announce the group and its Australian partner Decmil have completed the construction of Marine and Onshore Infrastructure for Tug Infrastructure at Port Hedland, Western Australia. 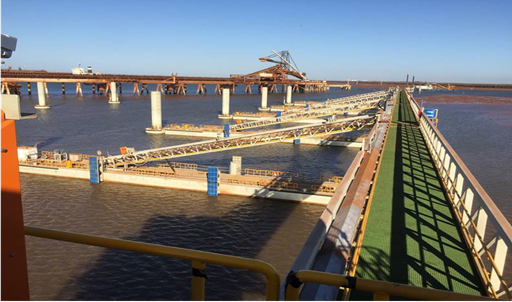 The contract was awarded to the Decmil BESIX Joint Venture by Fortescue Metals Group in March 2017 and included complex marine and onshore infrastructure. Amongst the new infrastructure, BESIX and Decmil have built new berthing and mooring facilities, an approach jetty, access walkways as well as facilities specific to harbor tugs and their services to Capesize vessel’ movements into the harbor. Besides construction, the Joint Venture was also in charge of the design of the new facilities. In this regard, BESIX’s in-house Engineering Department has developed innovative solutions, including safe moorings for the tugs for cyclonic weather conditions, that have been incorporated into the new infrastructure.